Writing Challenge For The Space Minded. Today I saw a post by Evo Terra that talked about a new Technology being developed for getting people to space. The premiss behind this is that getting to space is expensive on conventional rockets. 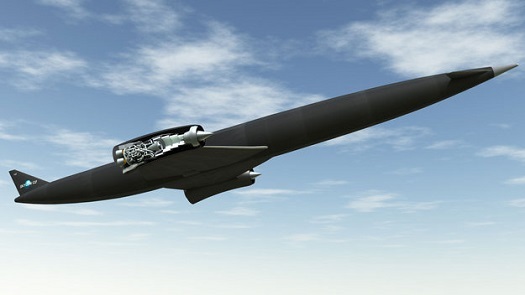 The Technology (and to read more here is the link to the article) that is being suggested for lifting people and goods to space is over 50 years old, it is the implementation that is new. When you bring air into an engine at Mach 5 and kick it back out and some higher speed and thrust you have an immediate problem of temperature. Temperatures of more than 1000 degrees tends to melt metals and other materials. The implementation being studied and developed is an air cooling system that would bring the air temperature down to below zero before it is mixed with the fuel and burned. While I was excited to read about the development of new technology, it was the post itself that kicked my mind into high gear. So, that is really not news. But for some reason it struck me as very interesting. 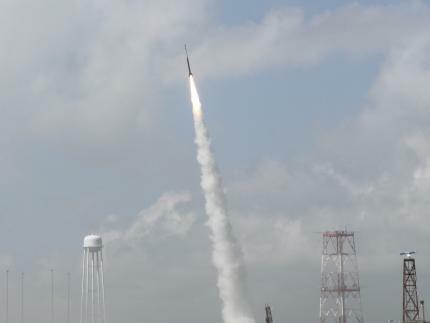 Conventional rockets are expensive, The fuel they burn is expensive, and they take time and money to develop, build and finally launch. But for the majority of our current space programs that is where the time expense ends. Well at least for what we have underway now. Hopefully future programs will have a much higher time cost. What do I mean by that? Well right now, most our time is spent in getting things developed, built and finally launched. But once you are launched, the time it takes for you to get where you are going is almost negligible. Even if you are trying to catch up to the ISS, you are only looking at a day or two at most. Going to the moon, during the Apollo days only took 4 days. As Douglas Adams reminded us, “Space is big…” To travel across the distances needed to get anywhere meaningful will take us a long time. Even our nearest planet, with our current technology, is going to cost several months time. There will be a monetary cost involved in that, in getting food and water up to the spacecraft before you launch, but mostly it is about the time cost. The time cost to get to another star system at our current development, is going to be measured in tens of or even hundreds of years, which is far higher than any monitary cost that it took to get you into space in the first place. As you can see the cost is high. It is so high in fact that anyone going on such a trip will need to be seriously justified in being there. You can’t take the space janitor because unless he has some specialized knowledge that he will use when you get to your destination, the cost to have him there will be too high. This made me think of all of the space travel stories that I have read or listened to in the past. There always seem to be characters in there, that just don’t really belong. They are the space janitors, or the general handyman kind of folks, no specialized knowledge, and no real reason to be there. If you are going on one of these trips you better be able to pretty much do everything on the ship, just to justify your existence, and to justify the time that it will take get there. In many cases it will mean never returning home, or returning home so much later that anything that you recognized as your life would be gone by the time you got back. So here is my challenge. If you have a space travel story, and you are not using some sort of “warp” technology, how are you justifying your characters existence on the ship? What are they doing that is special enough for them to pay those costs. Another thought that I had on this subject. Let’s assume that there will be, in the next few years, a jump in technology that could get us to the nearest start system in say half the time it would take us now. So instead of hundreds of years it would take 50. 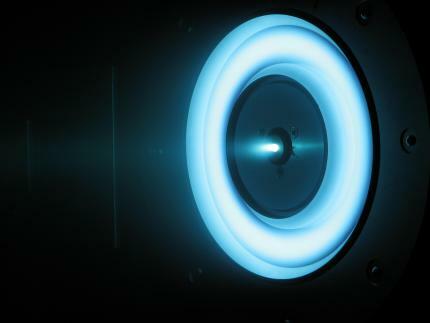 If the leap in propulsion technology happens even at some fraction of the rate that computer technology happens, it would be feasible that by the time they had reached their destination someone else from Earth could have already been there. Imagine waking up from a 50 year journey. 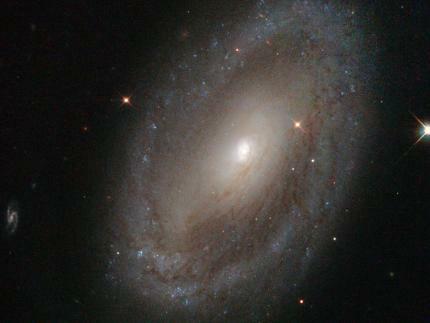 You gave up your life, everyone you know, so that could go to the nearest star and bring back data. When you get there, there is already a star ship there, waiting for you. They have collected the data you were there to collect, and are ready to head back again, or even to head on to the next star. Would your trip have been justified? Would the cost have been too high at that point? Should you have postponed the trip until the technology was better so that the cost would have been lower? That raises all kinds of questions, should we have left, when would the right time have been. If you think about it if the ship that over took the 50 year ship only took 25 years to get there. 25 years is still a pretty long time. What if right after they left there was another discovery and another leap in propulsion technology thereby halving the trip time again. In Theory there could be two ships waiting for the first ship. The one that over took them that only took 25 years and the one that over took the second ship and only took 12.5 years. Should either of the first two ships had left? What is NASA had asked the same questions of the apollo missions and waited until the propulsion technology was cheaper? 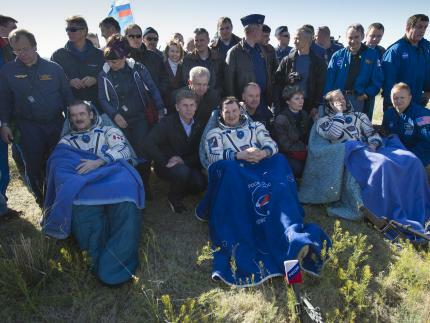 Is that what they are doing now with delaying a Mars mission? Those are questions that I don’t know the answer to and won’t even hazard a guess at. But I might write a story about it. And I challenge you to do the same. If you do write a story about any of the premises I brought up here, let me know about it. Put a link in the comments or just leave a comment telling me about it. I think it is interesting the way things happen. I was just thinking about realism in sci/fi and what pops into my Podcast queue? 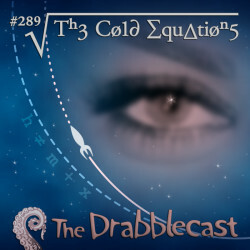 The Drabble Cast this week with “Cold Equations.” by Tom Godwin. This is story is about as real as it gets, and if you like this kind of thing, you really should heck it out.